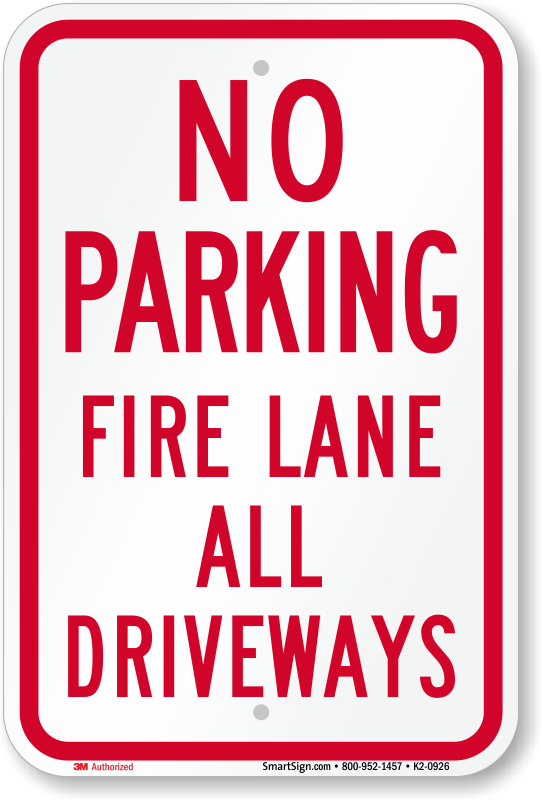 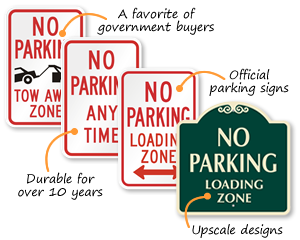 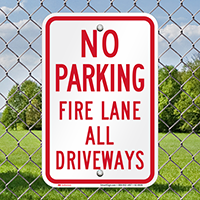 Mark the driveways with No Parking Sign and prohibit drivers from blocking fire lane at any point of time. 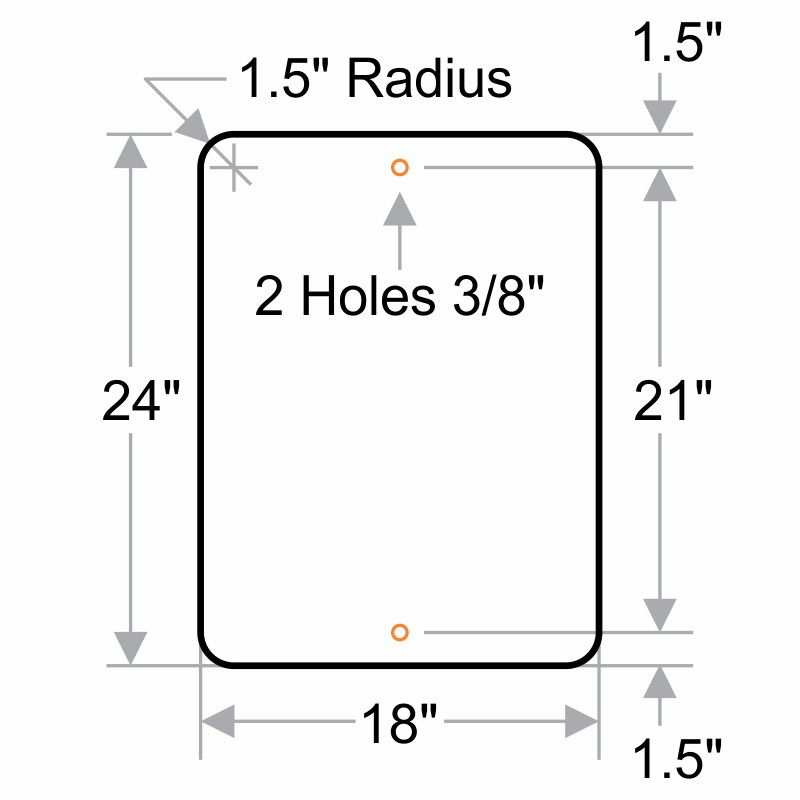 As advertised! 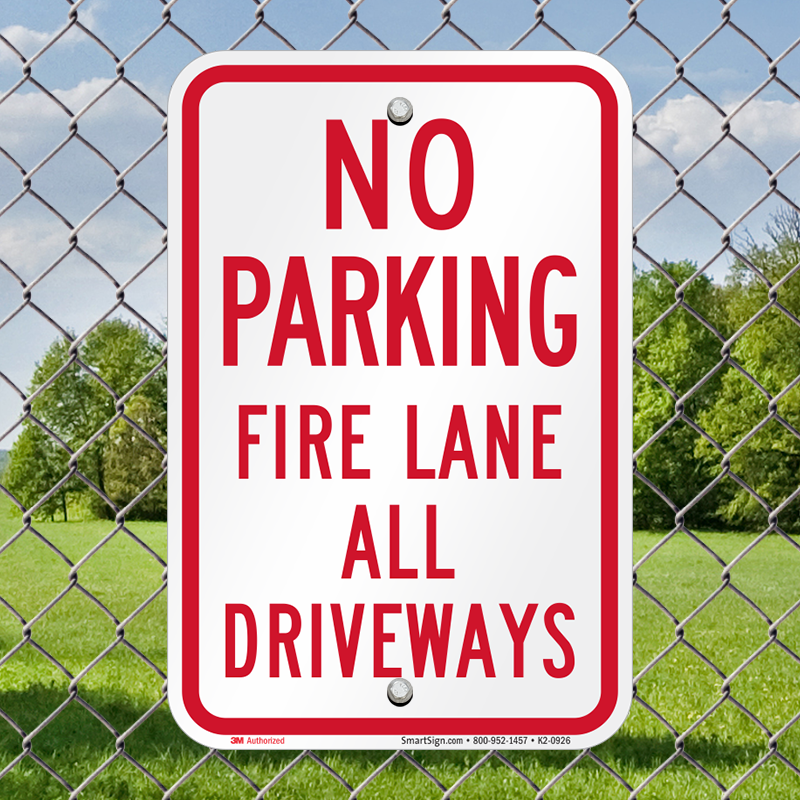 Sturdy and hopefully will reduce fire lane blockage.